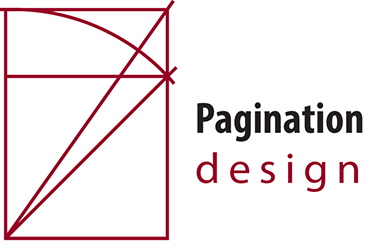 Pagination has specialist skills and knowledge to create a wide range of online calculators and applications to provide your customers or staff with custom made tools. Many of these calculators or tools are on provate company intranets whcih were are unable to show here, but if you are interested please do not hesitate to contact us and we can arrange a private demonstration. An online application to enable dairy farmers to compare the estimated performance of different dairy options they may be considering for the future by following three easy stages. An online assessment tool of a dairy farmers current milk harvesting system. The Milking Monitor compares a particular farmers inputs with nationally benchmarked figures for the Australian dairy industry and generates a graphical report highlighting strengths and weaknesses. An online calculator/application to assist dairy farmers reduce the power use in the dairy shed. The Dairy Energy Monitor calculates and compares the farmers inputs with some collated figures for the Australian dairy industry and generates a graphical report. An online calculator allowing dairy farmers compare Hot water sanitizing vs Chemical sanitizing in a re-use system. The Sanitizer Calculator provides help to calculate the savings for a particular situation. An online calculator to show dairy farmers cost/benefit comparisons of various dairy production systems. An online application designed to calculate a family's annual water consumption and provide suggestions about the best rain capture solution.